Recognised as one of Ireland’s leading engineering design and project management companies, we are a team of 80 in-house design experts with offices in Cork and Dublin. 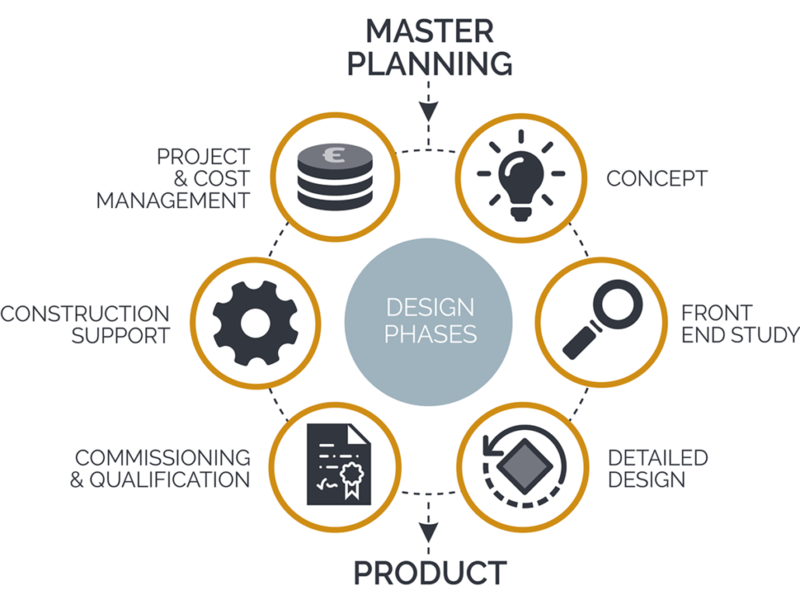 BPE have a process driven design culture which is led by the owners of the business and a team of senior industry experts who have a vested interest in making your project a success from concept through to completion. Our services include a complete portfolio under Engineering Design, Project Management and Project Delivery. We provide a full end-to-end engineering solution, through EPCMV delivery, multi-discipline design and a full suite of engineering support services.